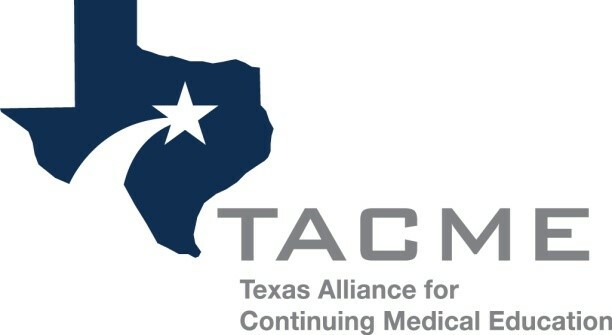 The Texas Alliance for Continuing Medical Education, Inc. (TACME) is a non-profit Texas corporation created to promote quality continuing medical education (CME) in the state of Texas. TACME provides opportunities for professional growth and development to all individual professionals and representatives of institutions and commercial companies involved with planning, implementing, and/or supporting CME in Texas. Click here for more info and to reserve your hotel room! Interested in exhibiting at the Texas CME Professional Development Conference?